Also known as Palpatine - the first emperor of the Galactic Empire is a force to be reckoned with. Skilled and determined, the Dark Lord hides his identity, only revealing his true nature when he becomes too powerful to be contested. He shows great strength of will and patience - both important skills to master for the martial art of Tai Chi Chuan, where the true power lies in your own controlled movement. The force is strong in this one - and so are his outbursts. 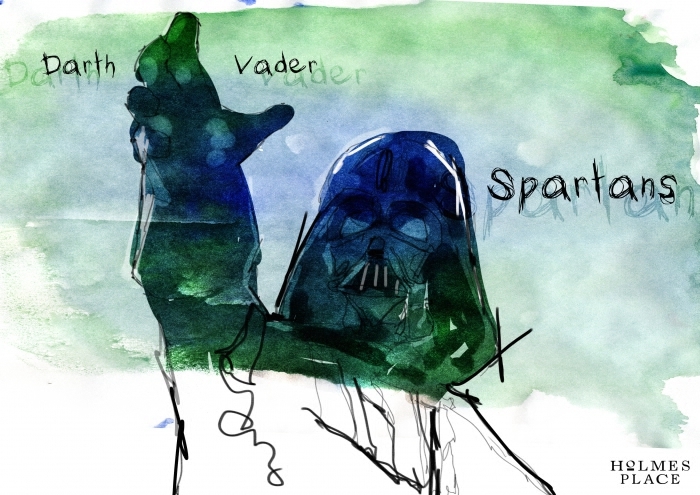 Energy and emotions run high with Darth Vader - arguably the most infamous Star Wars character. The high intensity of Spartans is where young Anakin Skywalker could excel. Born in Naboo, home of beautiful lakes and water landscapes, the senator and wife of Jedi Anakin Skywalker, would put her serenity to good use when mastering the art of swimming: strengthening exercise in a refreshing pool. What could give a robot a better workout than a machine? Our little friend would work wonders on the treadmill. A robot who is truly ‘made of steel’ - we think he's perfectly suited to an intense Made in Brazil class. In just half an hour, it works both legs and bottom to tone and shape. The mechanic and co-pilot of Millennium Falcon should be pedalling his way to victory. iCycle is a great class for the tall Wookie to show his strength and endurance. After all, he is part of the ‘resistance’. This Jedi proved to be a true warrior - and his legend lives on beyond his years. He possessed a fighting spirit worthy of our Warrior Class. Perseverance, will and endurance are the fundamental skills you need to master this high intensity one-hour workout. When the mind and body are connected, balanced and strong, you must be in tune with the ways of meditation and yoga. 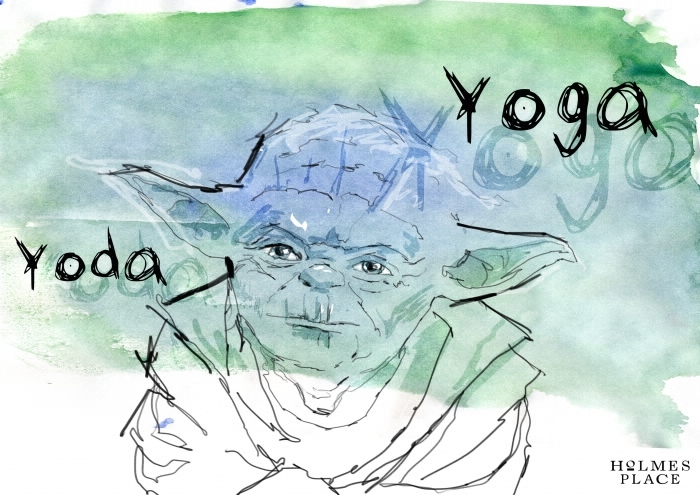 The similarity between the names 'Yoda and 'yoga' can't be just a coincidence. This adventurer tackles obstacles as part of his daily life, so we challenge him to the Outdoor Fitness workout. 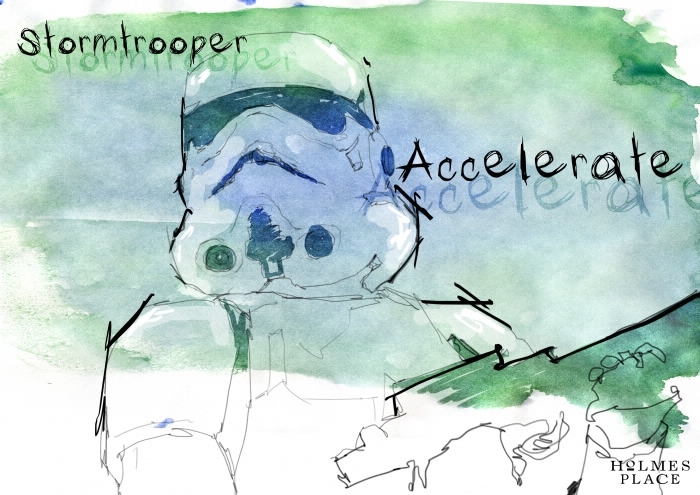 Jump, squat, run and reach your goals like you're evading an enemy ship or fighting an army of droids. This petite, delicate princess has a spirit and presence of mind to cleverly defeat the abominable Jabba the Hut - he conveniently looks like an oversized, deflated Pilates ball, so maybe this core strengthening workout would be ideal. The hero of the first trilogy, Luke is the ultimate space traveller, challenging new frontiers and revealing the secrets of his own life. A natural explorer, he would perfectly suit our Anti Gravity class: flying (and trying) are aligned, like the stars. This army of the Galactic Empire may benefit from a Body Pump class. They could be lifting weights to keep those muscles of steel in great shape. He may be clumsy, but he's got the moves. From free dancing to Zumba, those big ears would pick up the rhythm easily. And as you can tell from the celebration parades - when they put their minds to it, the Gungans can really show team effort and put on an amazing show. Living in tree houses amidst dense foliage, the Ewoks would love to take an Air Fit class. Along with the gear and gadgets they already own, a small trampoline would be the ultimate accessory. We hope you've enjoyed our Star Wars special. May the force (and the fitness) be with you.